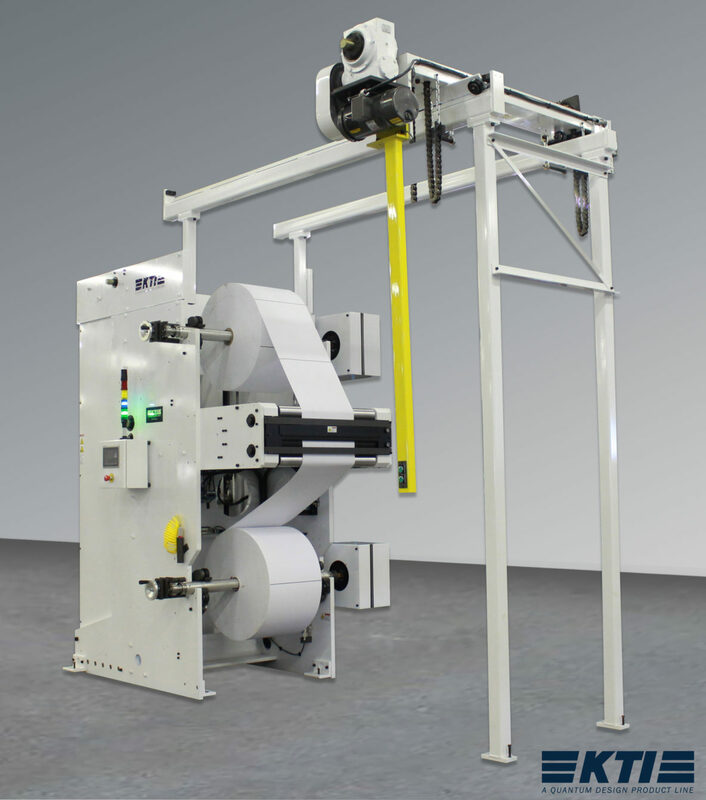 The LE envelope splicer offers similar features to the LS Series lap splicer and was designed with a minimum tail splicehead to reduce potential jamb ups when running various envelope paper. The solid construction and high performance make this machine an excellent choice for optimizing envelope machines. An excellent choice for optimizing envelope machines with solid construction and high performance. Designed with a minimum tail splicehead to reduce potential jam ups.